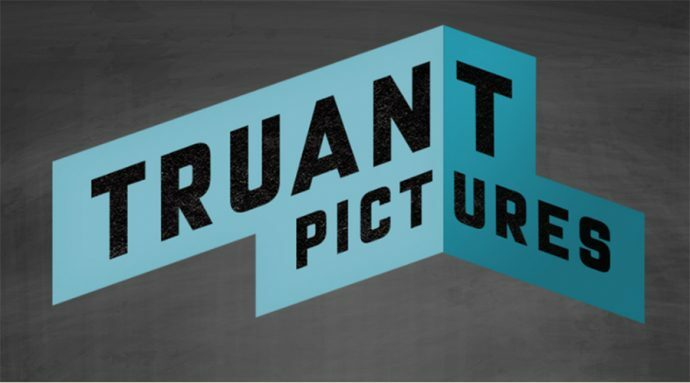 Sydney studio Animal Logic – famous for animated features such as The LEGO Movie and Peter Rabbit – have announced the launch of a new production company, Truant Pictures, which will develop and produce live-action genre films in Australia. 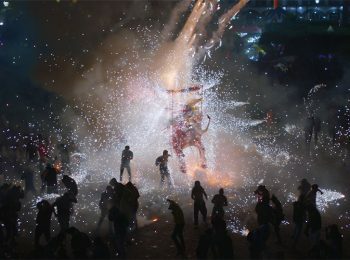 The new company, a subsidiary of Animal Logic, will primarily develop and produce the films in collaboration with emerging and established Australian talent. Wherever possible the films will be produced in Australia for a worldwide market. CEO Zareh Nalbandian will produce while Toby Nalbandian and Greg Schmidt will serve as VPs of Development and Production. Truant Pictures will be headquartered at Animal Logic’s Sydney-based studios and will also operate out of its Los Angeles offices alongside sister company Animal Logic Entertainment.